Tropical cocktail on white background. Tropical cocktail on white background. 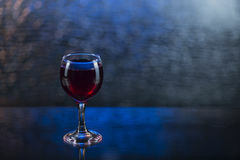 Mulled wine on white background. Alcohol cocktail on white background. Alckohol cocktail on white background. Vanilla cocktail on white background. Alcohol cocktail on white background. Alcohol pina colada cocktail on white background Alcohol tropical cocktail on white background. Alcohol cocktail on white background Alcohol cocktail on white background. 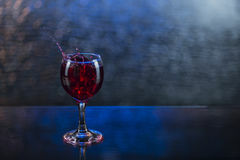 Alcohol cocktail on white background. 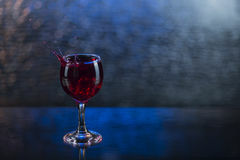 Mulled wine on white background. Latte coffee on white background. Alcohol cocktail on white background. 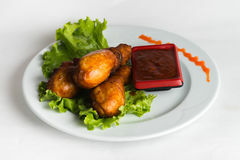 Hot dish on white background. 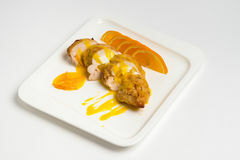 Hot dish on white backgroun Hot dish on white background. 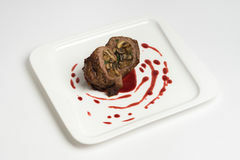 Hot dish set on white background. 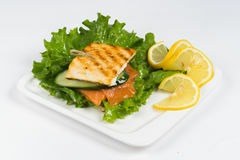 Hot sandwich on white background. 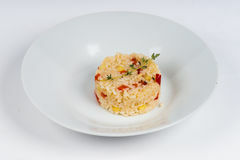 Hot dish on white background Hot dish risotto on white background. 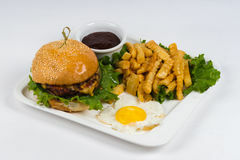 Hot dish on white background Hot dish burger on white background. 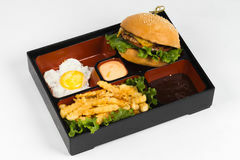 Hot dish on white background Hot dish sandwich on white background. 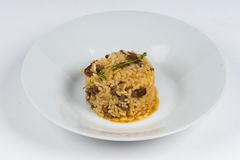 Hot dish on white background Hot dish risotto on white background. 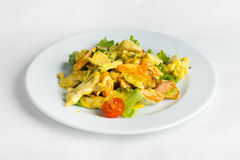 Hot dish on white background Alcohol cocktail on white background. 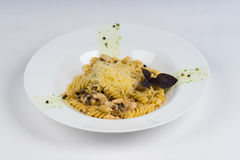 Hot dish pasta on white background. 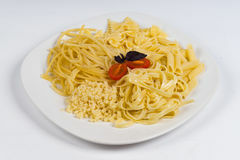 Hot dish on white background Hot dish pasta on white background. Hot dish on white background Alcohol cocktail on white background. 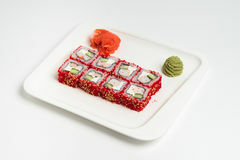 Japanese food roll maki on white background. Alcohol cocktail on white background. 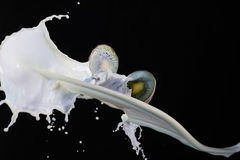 Milk cocktail on white background. 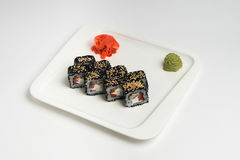 Japanese food roll maki on white background. Alcohol cocktail on white background. 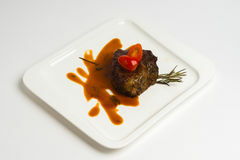 Hot dish on white background. 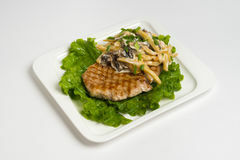 Hot dish on white background. 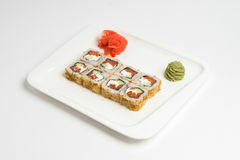 Japanese food roll maki on white background. 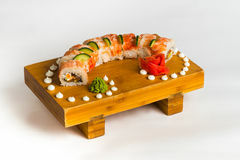 Japanese food roll maki on white background. 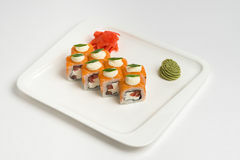 Japanese food roll maki on white background. 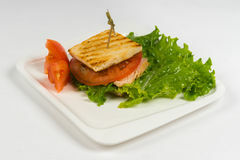 Hot dish sandwich on white background. Hot dish on white background Hot dish on white background. 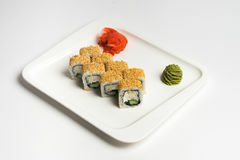 Hot dish chicken on white background Japanese food roll maki on white background. 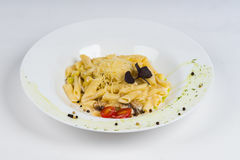 Hot dish pasta on white background. 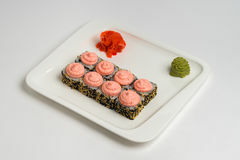 Hot dish on white background Japanese food roll maki on white background. 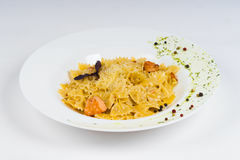 Hot dish pasta on white background. 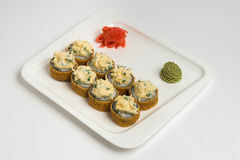 Hot dish on white background Japanese food roll maki on white background. 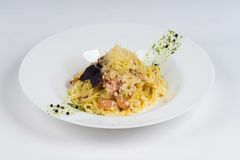 Hot dish pasta on white background. 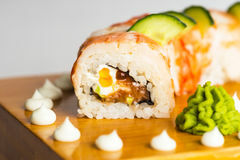 Hot dish on white background Japanese food roll maki macro. Alcohol cocktail on white background. 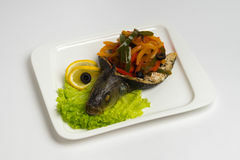 Hot dish fish on white background. 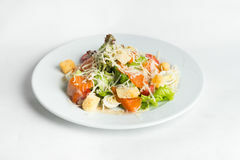 Hot dish on white background Plate of salad on white background. 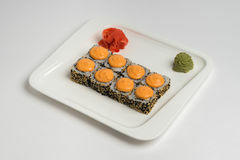 Japanese food roll maki on white background. 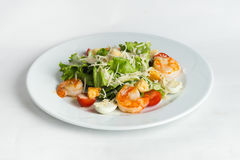 Plate of salad on white background. 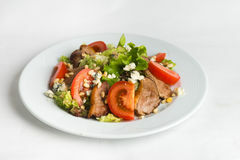 Plate of salad on white background. 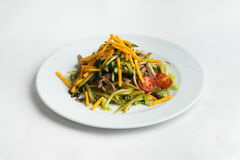 Plate of salad on white background. 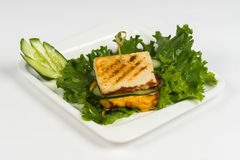 Plate of salad on white background. Alcohol cocktail on white background. Alcohol cocktail on white background. Alcohol cocktail on white background. Alcohol cocktail on white background. 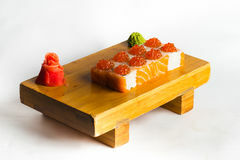 Japanese food roll maki on white background. 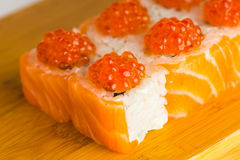 Japanese food roll maki macro. 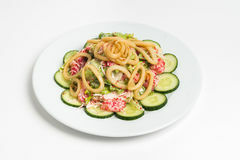 Plate of salad on white background. Lemon underwater isolated on black background. 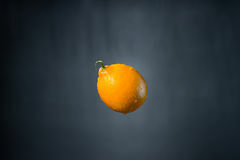 Lemon underwater isolated on black background. 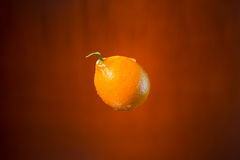 Lemon underwater isolated on black background. 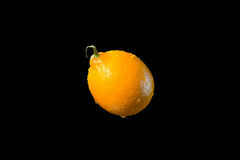 Lemon underwater isolated on black background. 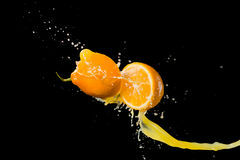 Sliced orange underwater isolated on black background. 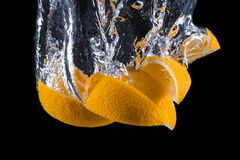 Sliced lemon underwater isolated on black background. 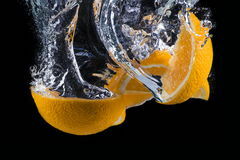 Sliced orange underwater isolated on black background. Sliced lemon on isolated on black. 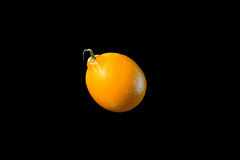 Lemon isolated on black background. Lemon and drops of water. Lemon and drops of water. Lemon and drops of water. 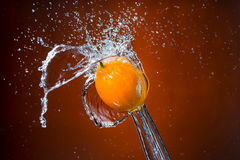 Fruit and splash of water. Lemon and splash of water. Lemon and splash of water. Lemon and splash of water. Lemon and splash of water. / Lemon and splash of water. Lemon and splash of water. 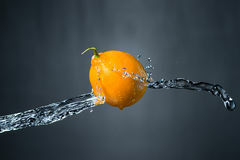 Lemon and splash of water on grey background. 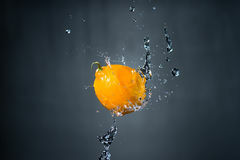 Lemon and splash of water on grey background. 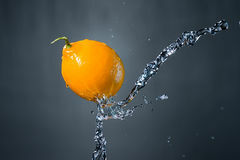 Lemon and splash of water on grey background. 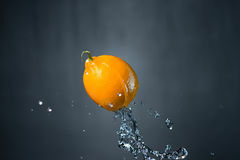 Lemon and splash of water on grey background. 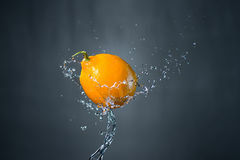 Lemon and splash of water on grey background. 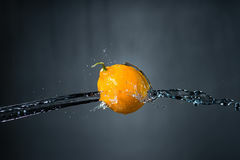 Lemon and splash of water on grey background. 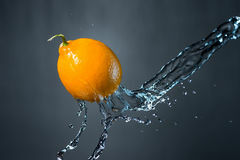 Lemon and splash of water on grey background. 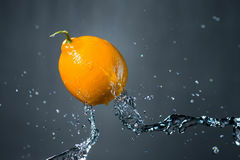 Lemon and splash of water on grey background. Lemon and splash of water on grey background. 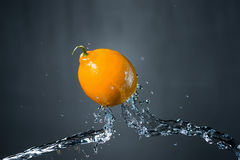 Lemon and splash of water on grey background. 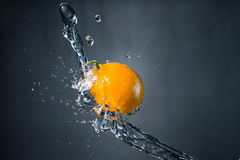 Lemon and splash of water on grey background Lemon and splash of water on grey background. 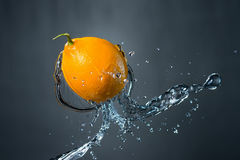 Lemon and splash of water on grey background Lemon and splash of water on orange background. 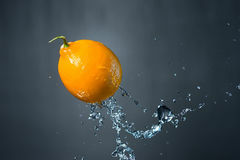 Lemon and splash of water on orange background Lemon and splash of water on orange background. 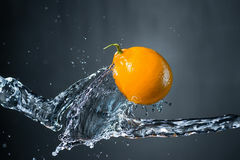 Lemon and splash of water on orange background Lemon and splash of water on orange background. 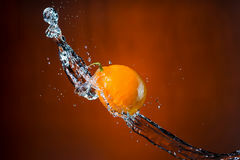 Lemon and splash of water on orange background Lemon and splash of water on orange background. 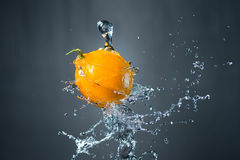 Lemon and splash of water on orange background Lemon and splash of water on orange background. 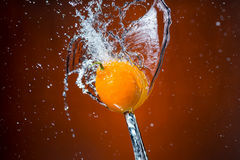 Lemon and splash of water on orange background Lemon and splash of water on orange background. 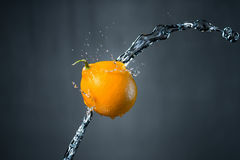 Lemon and splash of water on orange background Lemon and splash of water on orange background. 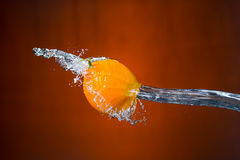 Lemon and splash of water on orange background Lemon and splash of water on orange background. 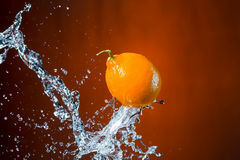 Lemon and splash of water on orange background Lemon and splash of water on blue background. 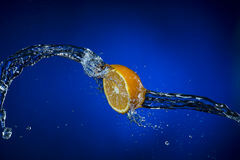 Lemon and splash of water on blue background Lemon and splash of water on blue background. 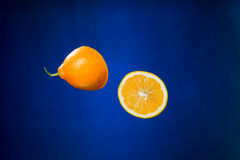 Halves of lemon on blue background. 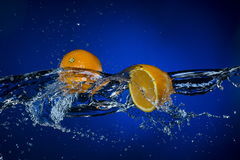 Halves of lemon and splash of water on blue background. 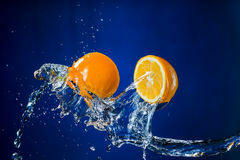 Halves of lemon and splash of water on blue background Halves of lemon and splash of water on blue background. 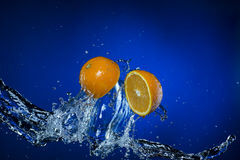 Halves of lemon and splash of water on blue background Halves of lemon and drops of water on black background. 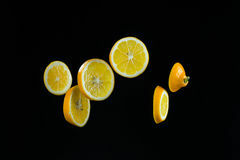 Halves of lemon and drops of water on black background Halves of lemon and splash of milk isolated on black background. 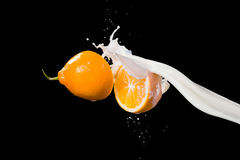 Halves of lemon and splash of milk isolated on black background. 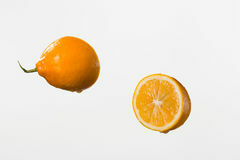 Halves of lemon and splash of juice isolated on black background of juice. 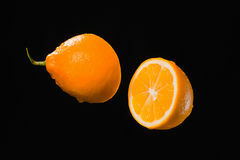 Halves of lemon and splash of juice isolated on black background of juice. 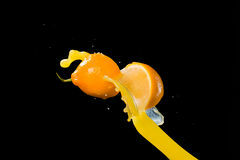 Halves of lemon and drops of juice isolated on black background of juice. 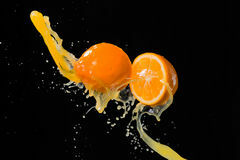 Halves of lemon and splash of juice isolated on black background of juice. 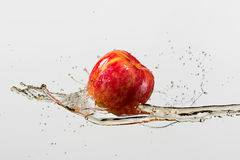 Apple and splash of juice isolated on gray background. 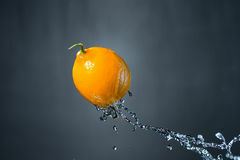 Two halves of lemon and drops of water on white background. 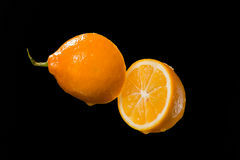 Two halves of lemon and drops of water on white background Two halves of lemon and splash of juice on white background. 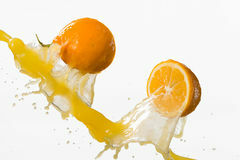 Two halves of lemon and splash of juice on white Apple and splash of juice isolated on gray background. 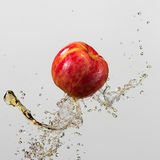 Apple and splash of juice isolated on gray background. 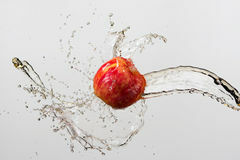 Apple and splash of juice isolated on gray background. 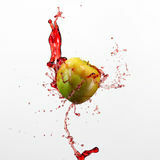 Green apple and splash of red juice on white background. 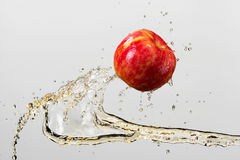 Apple and splash of juice isolated on gray background. Green apple and splash of red juice on white background. 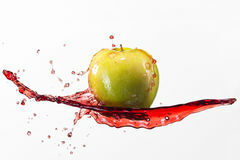 Green apple and splash of red juice on white background Green apple and splash of red juice on white background. 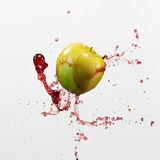 Green apple and splash of red juice on white background Green apple and splash of red juice on white background. 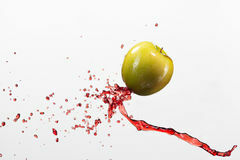 Green apple and splash of red juice on white background Green apple and splash of red juice on white background. 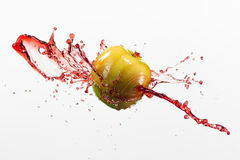 Green apple and splash of red juice on white background Green apple and splash of red juice on white background. 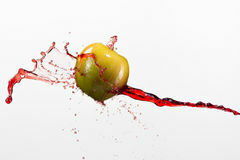 Green apple and splash of red juice on white background Green apple and splash of red juice on white background. 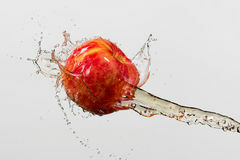 Green apple and splash of red juice on white background Green apple and splash of red juice on white background. 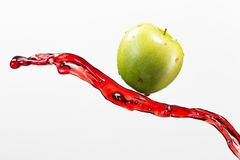 Green apple and splash of red juice on white background Green apple and splash of red juice on white background. 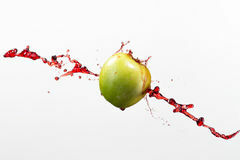 Green apple and splash of red juice on white background Green apple and splash of red juice on white background. 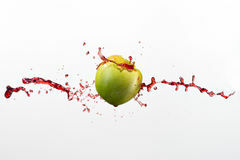 Green apple and splash of red juice on white background Green apple and splash of red juice on white background. 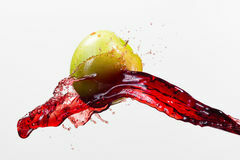 Green apple and splash of red juice on white background Green apple and splash of red juice on white background. 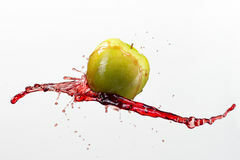 Green apple and splash of red juice on white background Green apple and splash of red juice on white background. 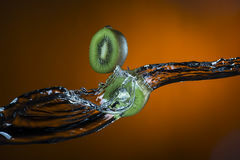 Green apple and splash of red juice on white background Two halves of kiwi and on white background. 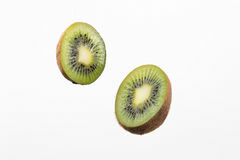 Two halves of kiwi and on white background Two halves of kiwi and on black background. 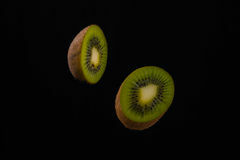 Two halves of kiwi and on black background Green apple and splash of red juice on white. Two halves of kiwi ain splash of milk isolated on black. Green apple and splash of red juice on white background. Green apple and splash of red juice on white background Two halves of kiwi and splash of milk isolated on black. 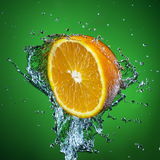 Half of orange and splash of water on green background. 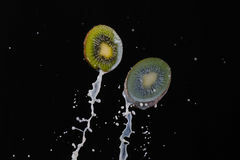 Half of orange and splash of water on green background Two halves of kiwi and splash of milk isolated on black. 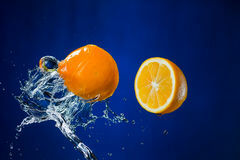 Two halves of lemon and splash of water on blue background. 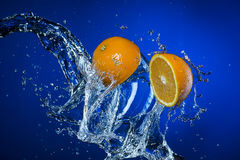 Two halves of lemon and splash of water on blue background Two halves of lemon and splash of water on blue background. 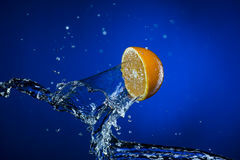 Half of lemon and splash of water on blue background. 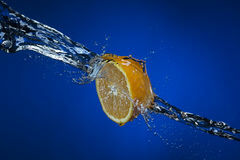 Half of lemon and splash of water on blue background Half of lemon and splash of water on blue background. 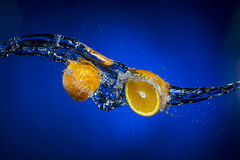 Half of lemon and splash of water on blue background Half of lemon and splash of water on blue background. Half of lemon and splash of water on blue background Two halves of lemon and splash of water on blue background. 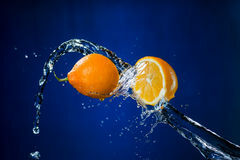 Two halves of lemon and splash of water on blue background Two halves of lemon and splash of water on blue background. 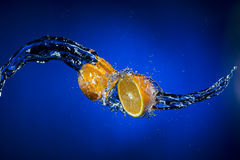 Two halves of lemon and splash of water on blue background Two halves of lemon and splash of water on blue background. 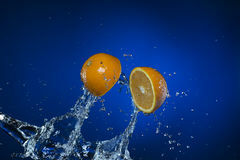 Two halves of lemon and splash of water on blue background Two halves of lemon and splash of water on blue background. 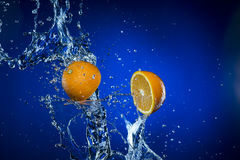 Two halves of lemon and splash of water on blue background Two halves of lemon and splash of water on blue background. 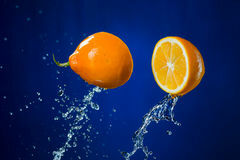 Two halves of lemon and splash of water on blue background Half of kiwi and splash of water on orange background. 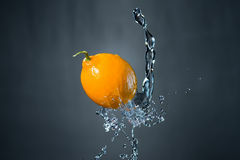 Half of kiwi and splash of water on orange background Two halves of lemon and splash of water on blue background. 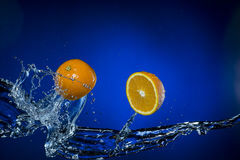 Two halves of lemon and splash of water on blue background Half of kiwi and splash of water on orange background. 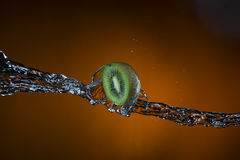 Half of kiwi and splash of water on orange background Half of kiwi and splash of water on orange background. 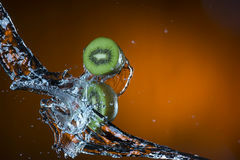 Half of kiwi and splash of water on orange background Half of kiwi and splash of water on orange background. 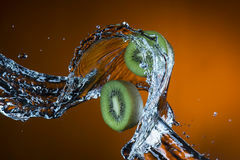 Half of kiwi and splash of water on orange background Half of kiwi and splash of water on orange background. 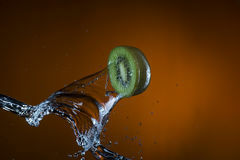 Half of kiwi and splash of water on orange background Two halves of kiwi and splash of water on orange background. 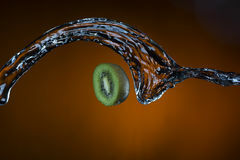 Half of kiwi and splash of water on orange background. 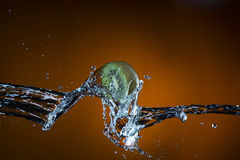 Half of kiwi and splash of water on orange background Two halves of kiwi and splash of water on orange background. 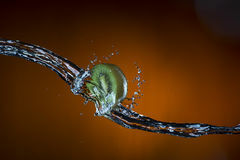 Two halves of kiwi and splash of water on orange background Two halves of kiwi and splash of water on orange background. 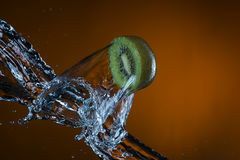 Two halves of kiwi and splash of water on orange background Two halves of kiwi and splash of water on orange background. 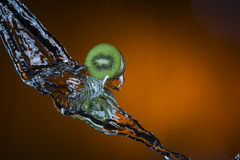 Two halves of kiwi and splash of water on orange background. 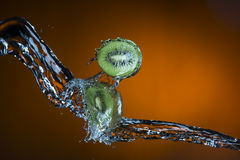 Two halves of kiwi and splash of water on orange background Two halves of kiwi and splash of water on orange background. 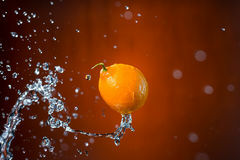 Two halves of kiwi and splash of water on orange background Beauty portrait of the young woman with a vanguard make-up. Beauty portrait of the young woman in a white undershirt with a vanguard make-up and a flowing hair Beauty portrait of the young woman with a vanguard make-up. Beauty portrait of the young woman in a with a vanguard make-up and a flowing hair on a gray Beauty portrait of the young woman with a vanguard make-up. Beauty portrait of the young woman in a white undershirt with a vanguard make-up and a flowing hair Beauty portrait of the young woman with a vanguard make-up. Beauty portrait of the young woman in a white undershirt with a vanguard make-up and a flowing hair Beauty portrait of the young woman with a vanguard make-up. Beauty portrait of the young woman in a white undershirt with a vanguard make-up and a flowing hair Beauty portrait of the young woman with a vanguard make-up. 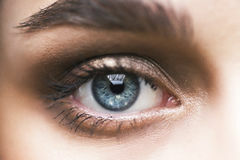 Beauty portrait of the young woman in a with a vanguard make-up and a flowing hair on a gray Macro photo of the young woman`s eye. Beauty portrait of the young woman with a vanguard make-up. Beauty portrait of the young woman in a white undershirt with a vanguard make-up and a flowing hair Beauty portrait of the young woman with a vanguard make-up. Beauty portrait of the young woman in a white undershirt with a vanguard make-up and a flowing hair Beauty portrait of the young woman with a vanguard make-up. Beauty portrait of the young woman in a with a vanguard make-up and a flowing hair on a gray Beauty side portrait of the young woman with an accurate hairstyle and ornament in hair on a blue gradient background. Beauty side portrait of the young woman Beauty portrait of the young woman with an accurate hairstyle and ornament on a neck isolated on a white background. Beauty portrait of the young woman with an accurate hairstyle and vanguard wet shine make-up on a red gradient background. Abstract photo of threads or strings. Abstract photo of threads or strings. Abstract photo of threads or strings. 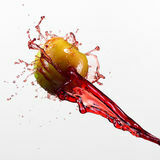 Splash in red juice or wine in a wineglass. 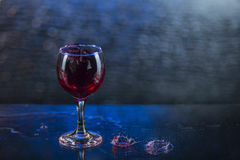 Splash in red juice or wine in a wineglass. 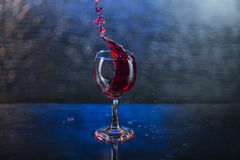 Splash in red juice or wine in a wineglass. Splash in red juice or wine in a wineglass. Splash in red juice or wine in a wineglass. 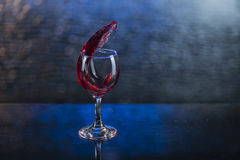 Splash in red juice or wine in a wineglass. 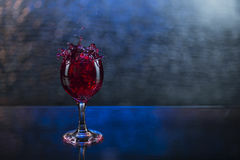 Splash in red juice or wine in a wineglass. Splash in red juice or wine in a wineglass. 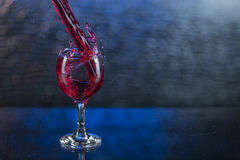 Splash in red juice or wine in a wineglass. Splash in red juice or wine in a wineglass. 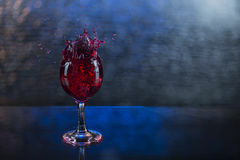 Splash in red juice or wine in a wineglass. 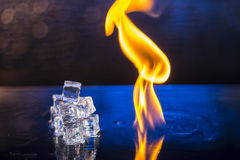 Cubes of ice and fire on a water surface on an abstract background. 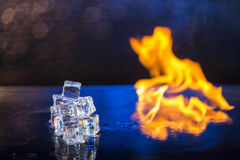 Cubes of ice and fire on a water surface on an abstract background. 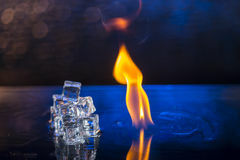 Cubes of ice and fire on a water surface on an abstract background. 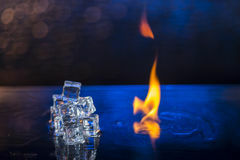 Cubes of ice and fire on a water surface on an abstract background. 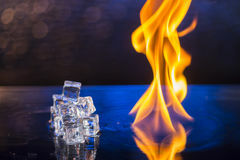 Cubes of ice and fire on a water surface on an abstract background. 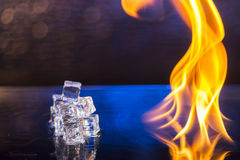 Cubes of ice and fire on a water surface on an abstract background. 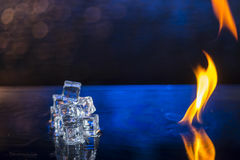 Cubes of ice and fire on a water surface on an abstract background. 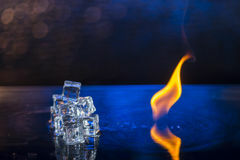 Cubes of ice and fire on a water surface on an abstract background. 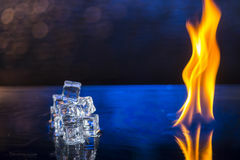 Cubes of ice and fire on a water surface on an abstract background. Portrait of the young woman in a red scarf with a vanguard hairstyle which holds in hand red apple on a gray background. Portrait of the young woman with a classic make-up isolated on a black background. Portrait of the young woman with a evening green make-up isolated on a black background. Portrait of the young woman with a evening green make-up isolated on a black background.